The Blackburn 4 mile walk is tomorrow starting at 10.30am from Witton Park. The Darwen 4.5 mile walk is next Saturday, September 20 and starts from Darwen Leisure Centre. The money raised will go towards the BHF’s Mending Broken Hearts Appeal which is taking the fight to heart failure. Living with heart failure can be terrifying and can cause prolonged suffering. Simple tasks, such as having a shower, doing the shopping or playing with the children, becomes a real struggle. Heart failure occurs when so much heart muscle is damaged by a heart attack that the heart can’t pump blood around the body as well as it should. Three quarters of people with severe heart failure will not live beyond five years. I would encourage as many people as possible to sign up to take part in the walks. They are fun and healthy events for all the family that take in some fantastic sights. The money you raise will go towards groundbreaking research by BHF that could help find new ways to repair and mend damaged hearts. We’d like to thank everyone who has already registered for these popular walks and for getting involved in such a fantastic event. 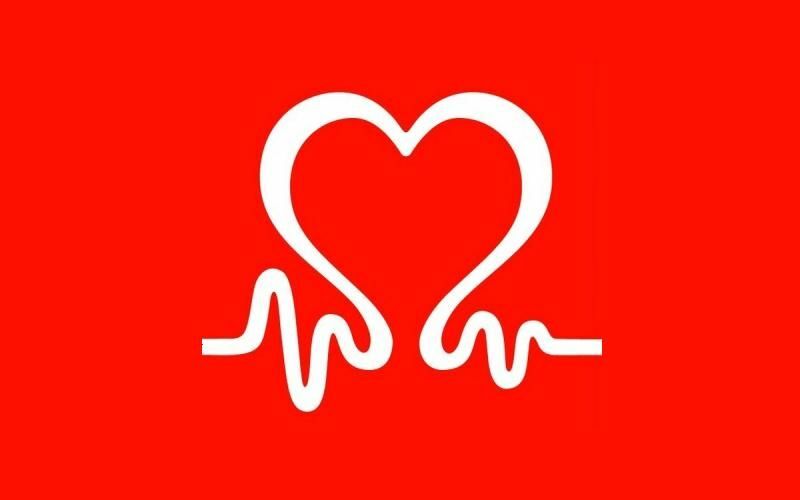 The BHF is powered by research and through the Mending Broken Hearts Appeal we need to raise millions of pounds to prevent the devastating suffering inflicted by heart failure.